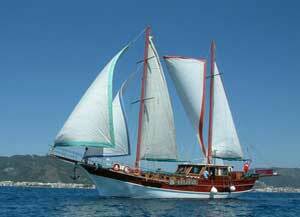 includes: Yacht Insurance , Dinghy, Safety Gear, Full Fuel , Water and Gas Tanks, Harbour Dues in Turkish Waters, Laundry and Approx. 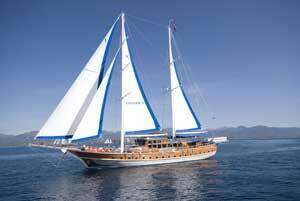 4 hours of cruising Per day . 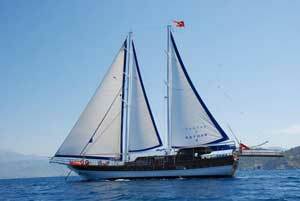 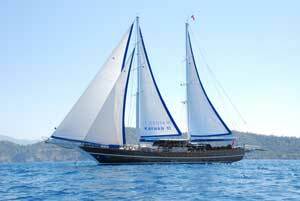 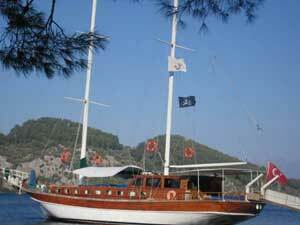 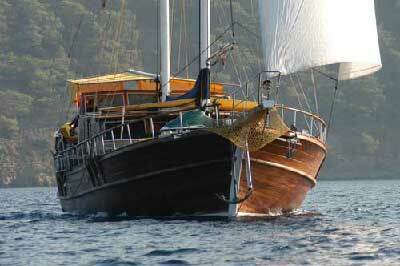 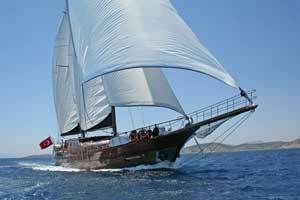 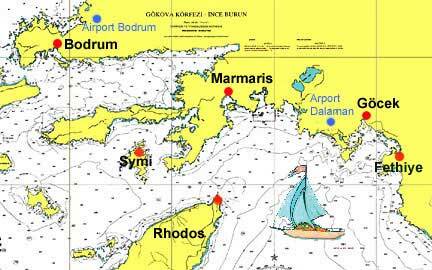 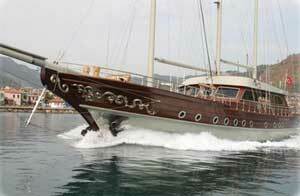 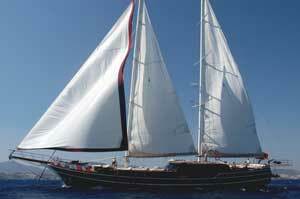 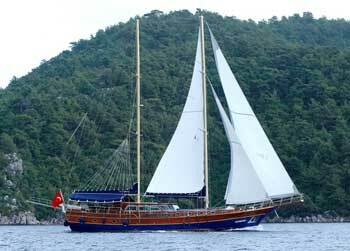 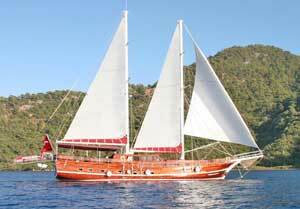 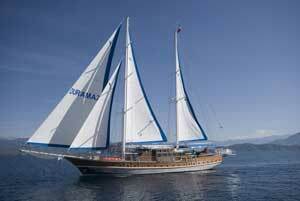 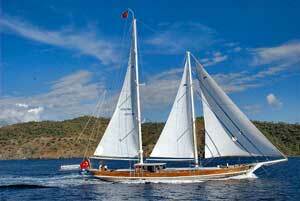 The base port of charters are Bodrum, Marmaris and Fethiye. 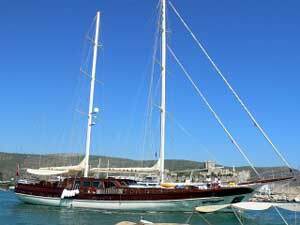 In case the charterers who depart from homebase and leave the yacht at any other port except homeport, a days charter fee will be charged as compensation for the cost of empty leg.